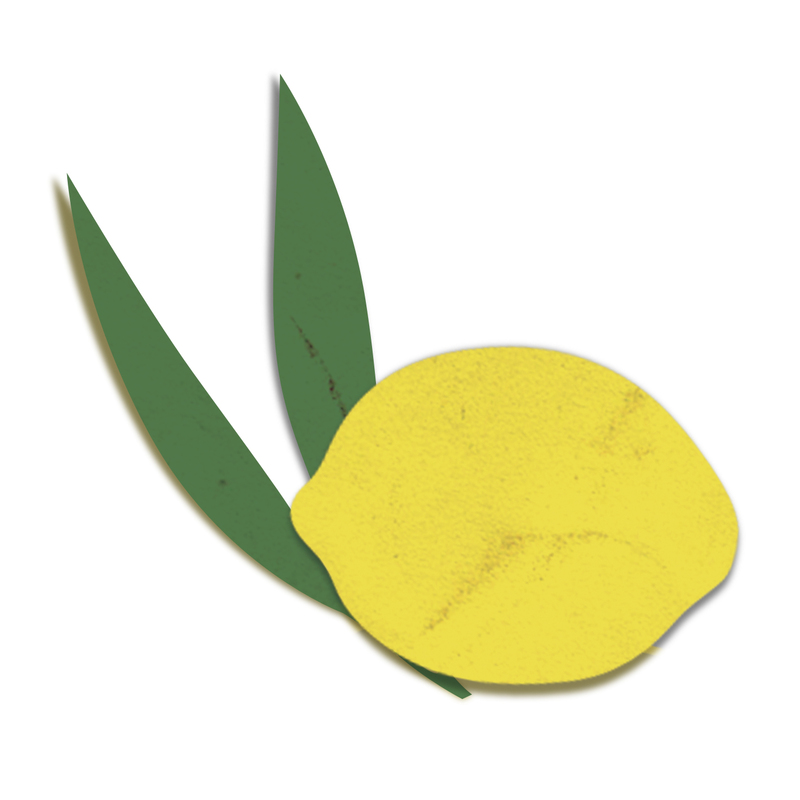 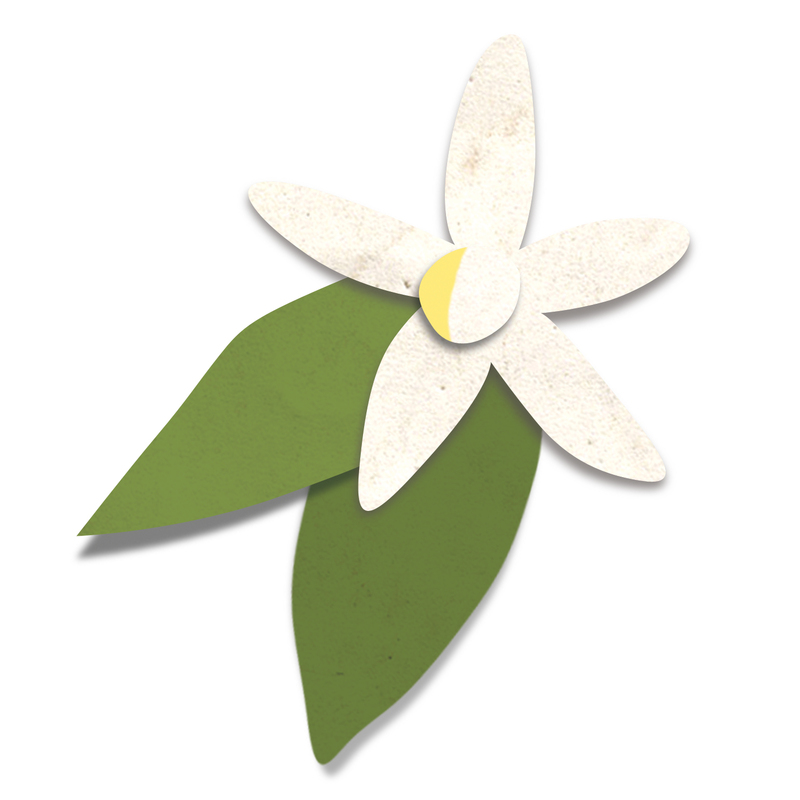 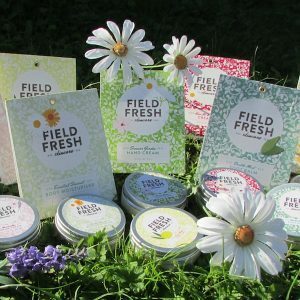 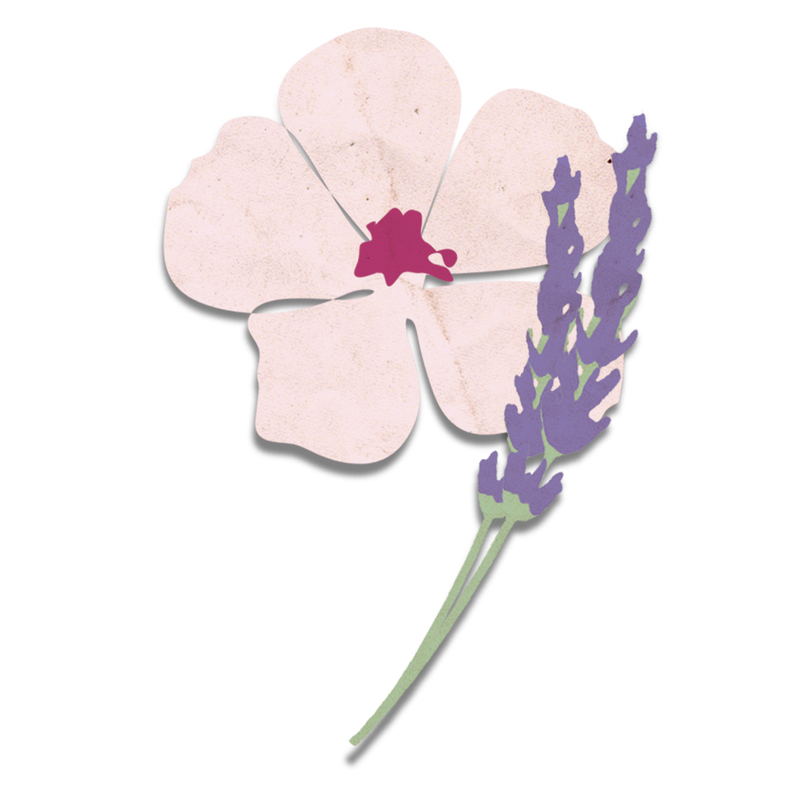 Field Fresh Skincare’s products began as a small range of Blend It Yourself kits hand-packaged in the Cotswolds. 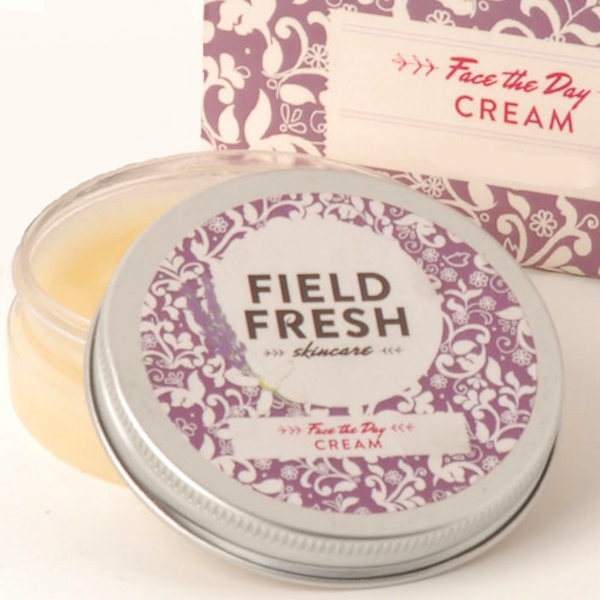 While still true to our local roots, the range of products and options has expanded in response to customer demand. 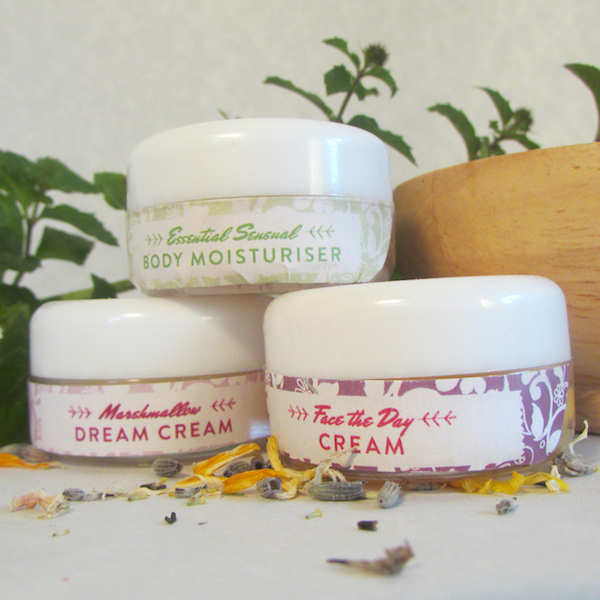 Now alongside the one-pot-kits you can find: herb selections to get creative with your own blends, the equipment you need to make it easy, tester pots so you can try before you BIY, plus ready-made skincare. 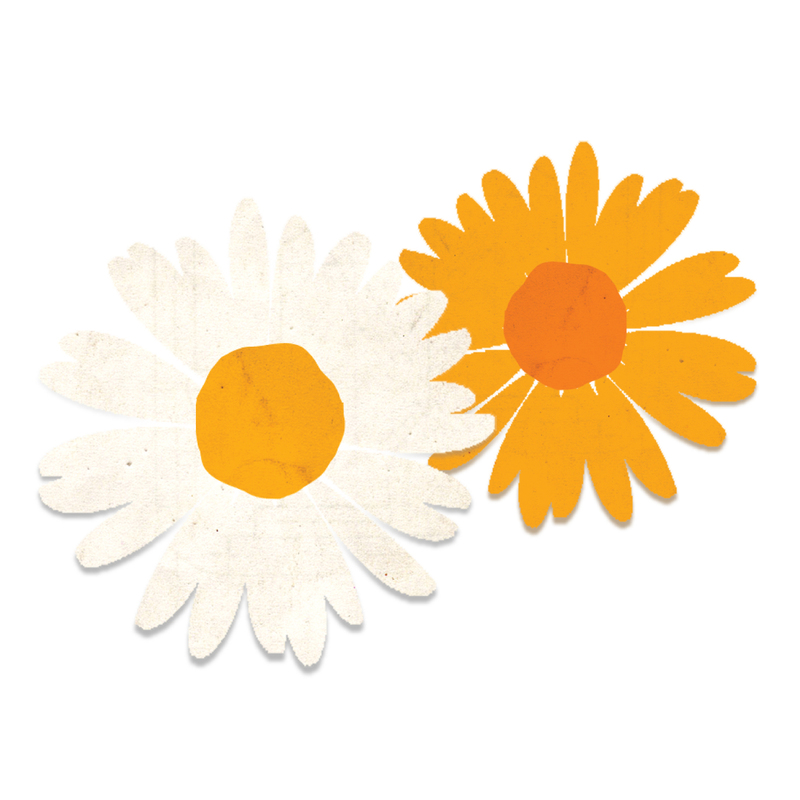 We offer parties and workshops, enquire or book online. 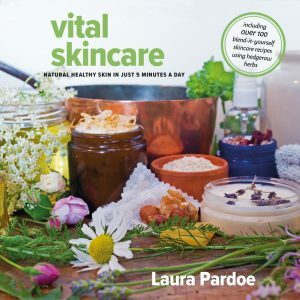 Plus there’s a great book with full guidance on how to look after your skin naturally to support you in choosing the right products for your skin and blending your own, it’s called Vital Skincare. 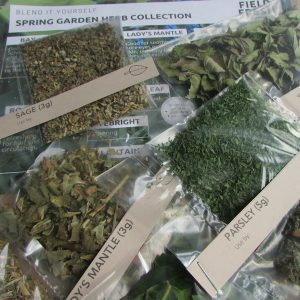 If you’re buying for someone else and want to give them the choice, the book is a perfect option, great accompanied with a herb box so they can get making right away. 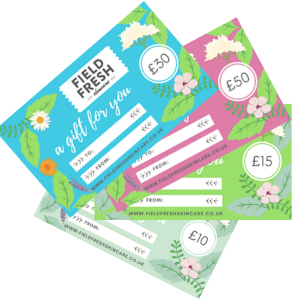 Or there are gift vouchers, tester pots or starter kits. 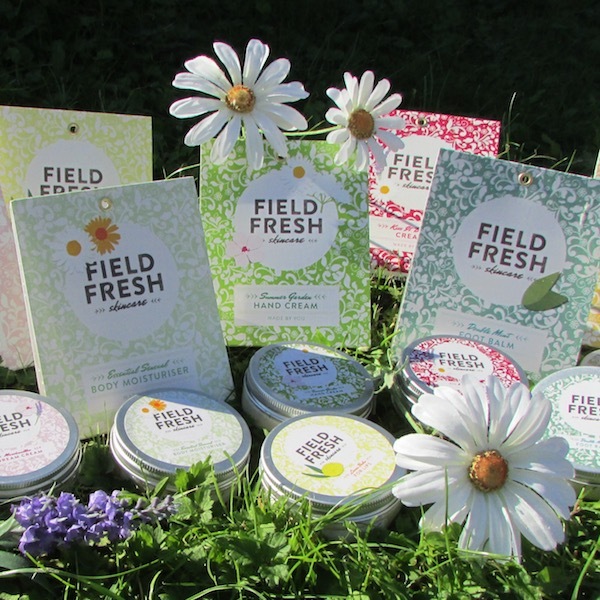 Everything comes beautifully presented: neatly packaged, ready-to-go so your Blend It Yourself adventures are easy and hassle-free and your natural skincare as fresh as a daisy.